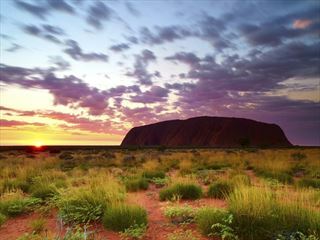 World-renowned for its sheer diversity and natural beauty, Australia is a captivating place to explore. We offer a range of tour types to choose from, giving you the option to explore a host of fantastic locations in a way that suits you, from self-drive adventures to holidays including a scenic cruise experience. 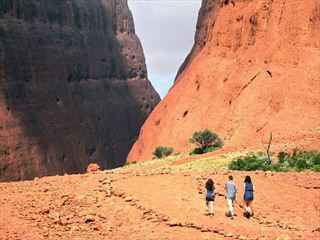 Experience the impressive natural beauty and iconic cities of Australia on one of our stress-free escorted coach tours. 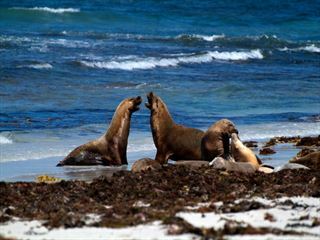 Travel Down Under with good company and fantastic guides. 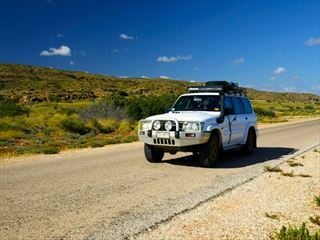 Nothing matches the freedom of our self-drive holidays. Fly to Australia, pick up your hire car then follow a fantastic itinerary, taking it at your own pace and choosing your own route. Can’t decide where to go? 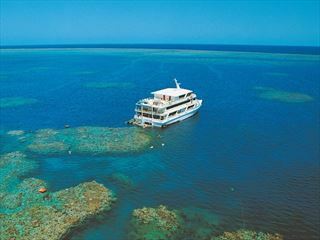 Explore two or more of Australia’s most iconic and wonderful destinations with an unforgettable multi-centre holiday. 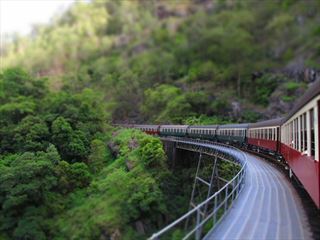 Australia features some of the world’s most incredible rail journeys including the Kuranda Scenic Railway – this wonderful way to travel really makes these tours special. Whether you’re venturing out to the Great Barrier Reef or island hopping in the Whitsundays, these tours offer cruises as a part of their itineraries for an exciting mix of land and sea. You can include one of our short tours as a part of a larger holiday to Australia, helping you make the most of your time and get the best value for money. Take the holiday experience of a lifetime as you travel round the world. 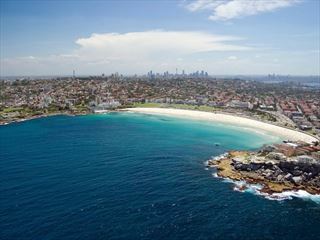 See Australia and a range of other unforgettable destinations. We’ve created a range of amazing holiday ideas to inspire your dream trip to Australia. Experience the best of this incredible country.